Hi buddy here I am looking for Maharshi Dayanand Saraswati University (MDSU), Ajmer B.C.A. 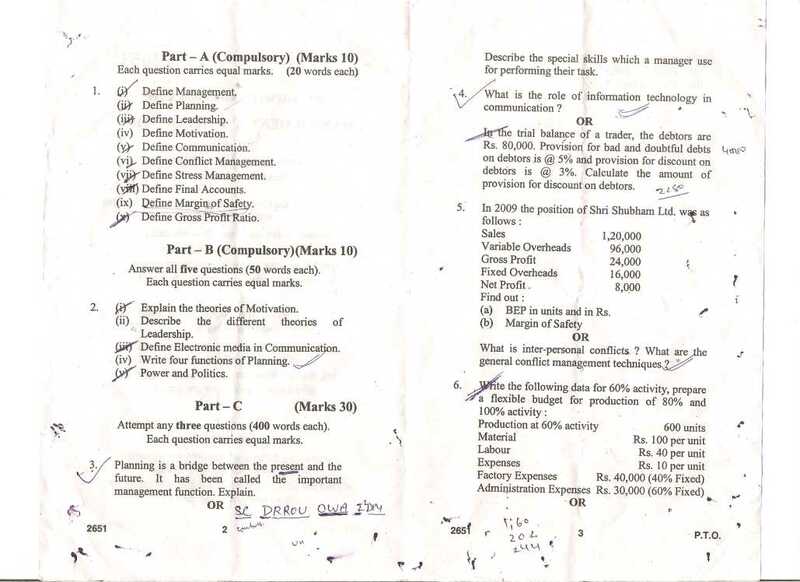 Computer Application Management and Accounting old Question paper, so can you plz here provide me ?? Hi buddy here I am looking for Maharshi Dayanand Saraswati University (MDSU), Ajmer B.A. 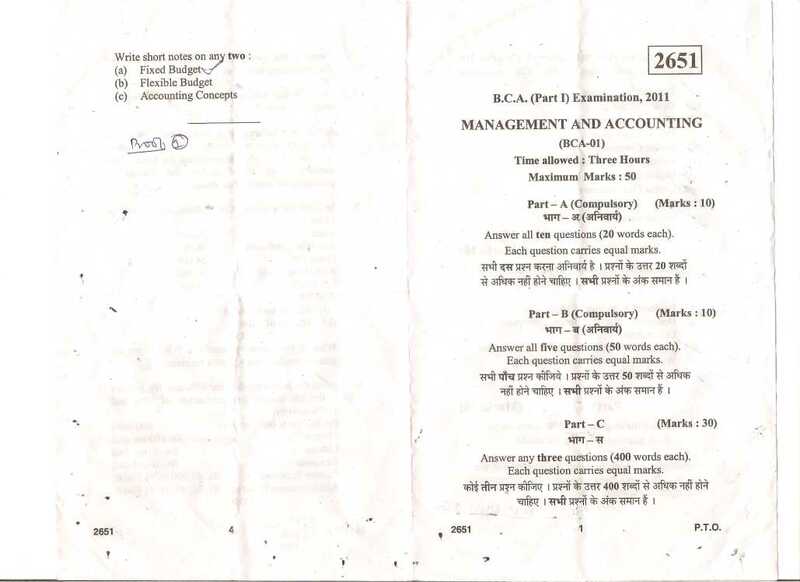 3rd year old Question paper, so can you plz here provide me ? ?